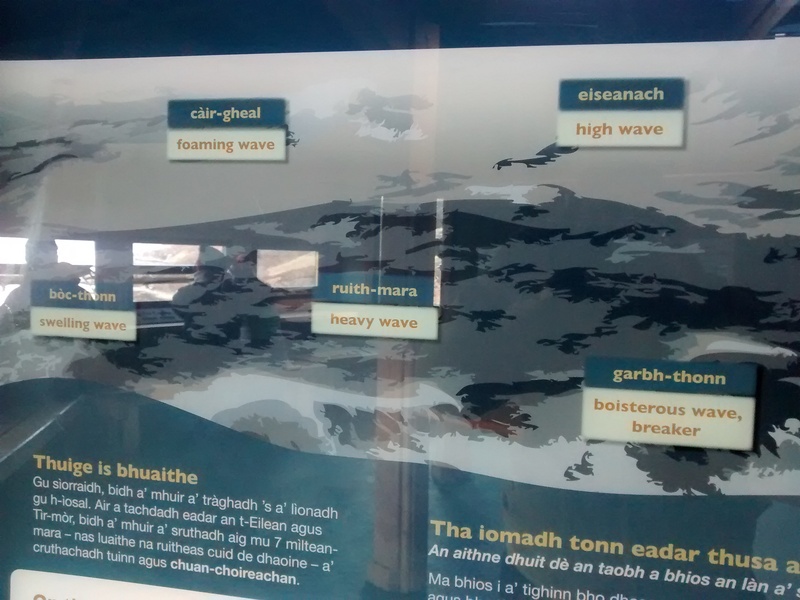 Almost every corner of Scotland has got some evidence of Gaelic in its place-names. Sometimes this is really obvious, other times it’s somewhat more obscure. 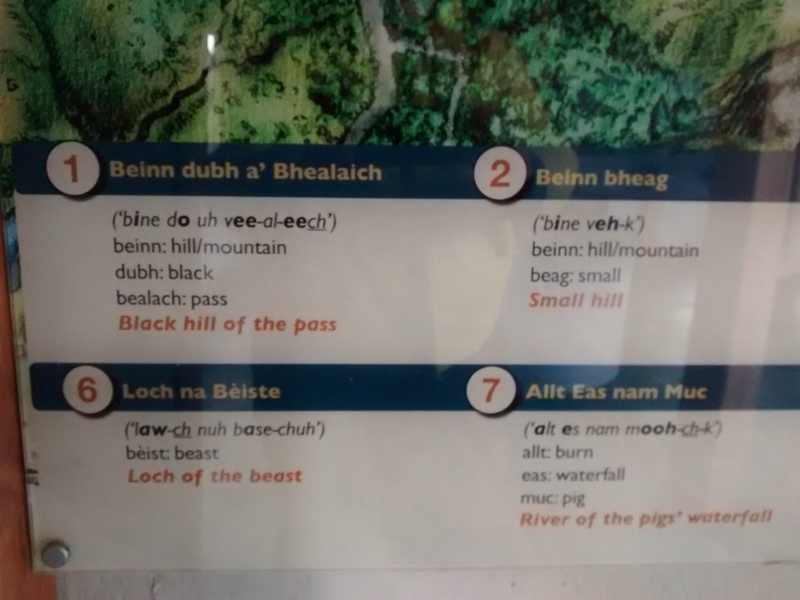 The Gàidhealtachd – the traditionally Gaelic-speaking part of Scotland – is, as you would expect, rich in Gaelic place-names . These often carry stories and speak of the history of the place, though sometimes their meaning or origin has been lost. Understanding, researching and dissecting them is an ongoing artform and a point of interest for both lay audiences and academics for a long, long time. 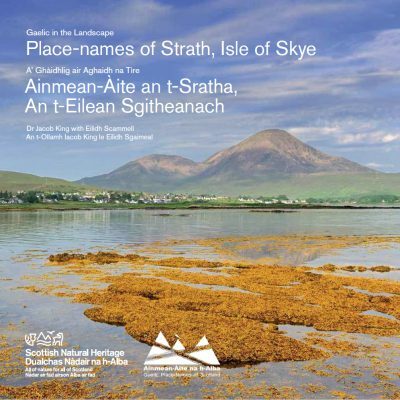 For a number of years now an organisation called Ainmean-Àite na h-Alba (AÀA; Gaelic Place-Names of Scotland) have been researching these, and working with Scottish Natural Heritage to produce bilingual booklets disseminating place-names of particular locales. 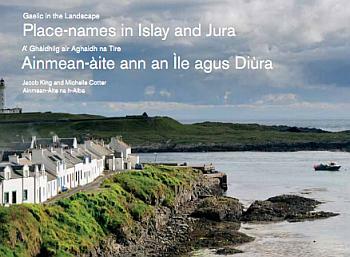 Their latest release is Gaelic in the Landscape: Place-names of Colonsay and Oronsay. 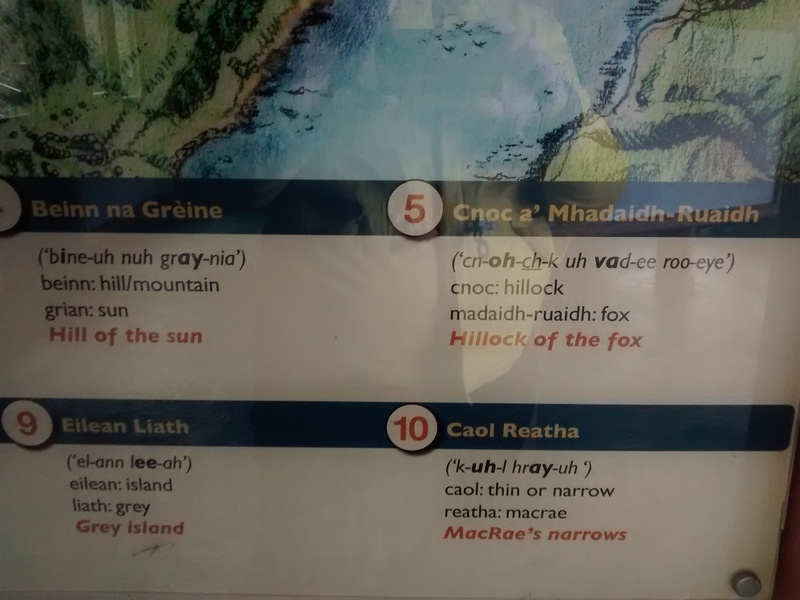 Previous editions have focused on Islay and Jura, the North-West Highlands, Strath (Isle of Skye), the Rough Bounds of Lochaber and Gaelic + Norse in the landscape. Each of these publications is beautifully illustrated and – crucially – free to download. 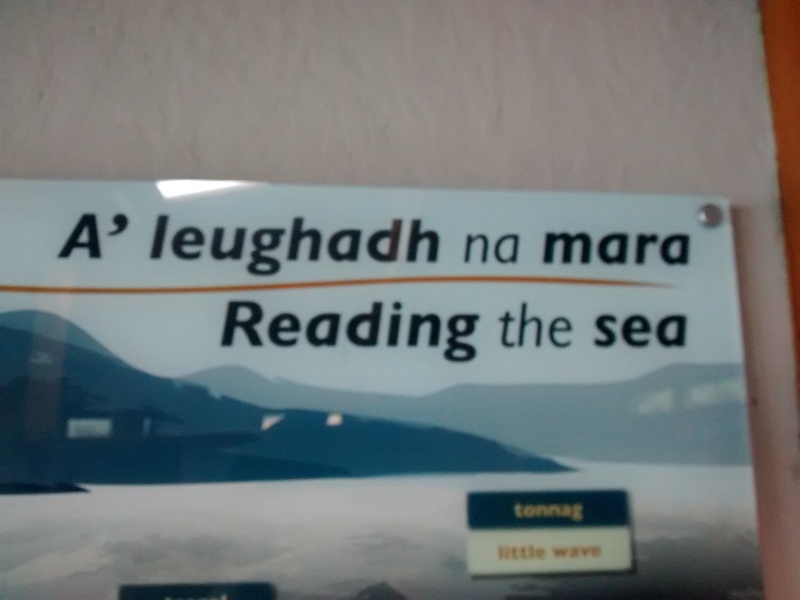 I’m really looking forward to delving into the Colonsay and Oronsay booklet, not least to remind me of lovely trips there a few years back. 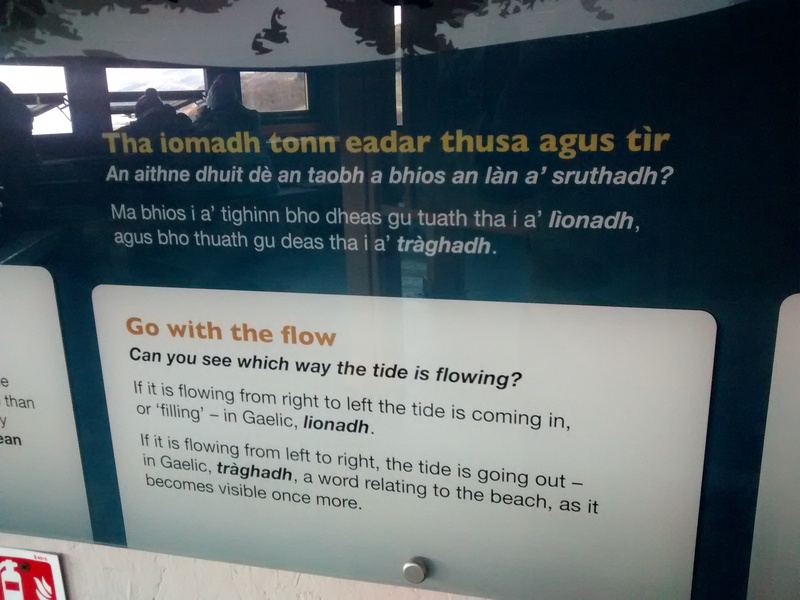 As well as being really interesting to both researchers and the general audience alike, publications such as these, and the work of AÀA, are crucial to increasing awareness of Gaelic. 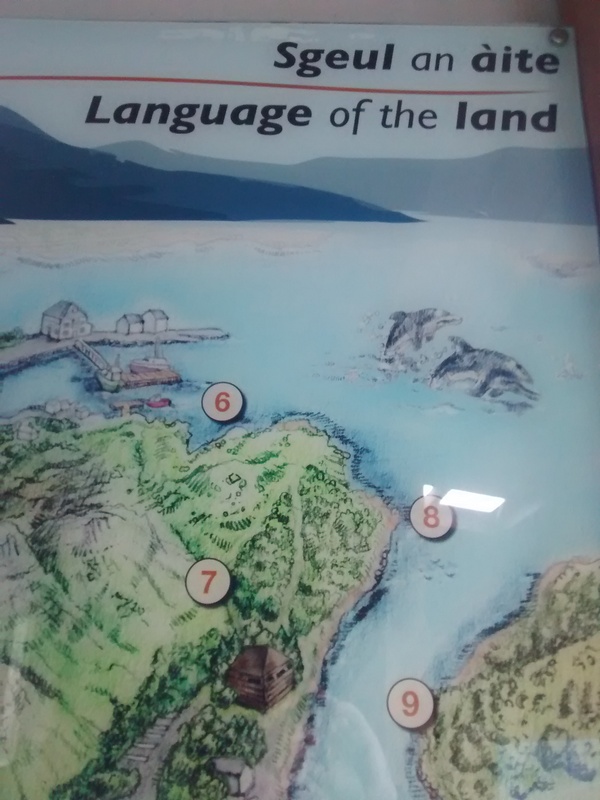 They are accessible, informed and easy to digest, and provide an important route to understanding how our surroundings and language have shaped each other. You can find all the booklets on the SNH website here. The AÀA database is ever-increasing in entries and worth spending a few minutes exploring. Siuthadabh – enjoy!